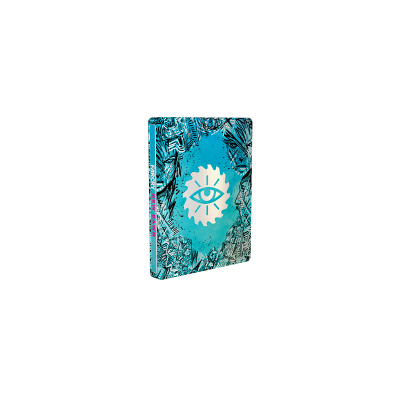 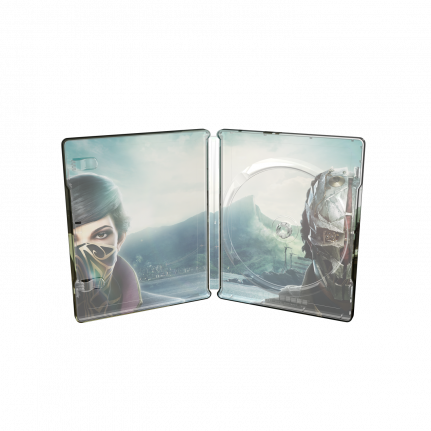 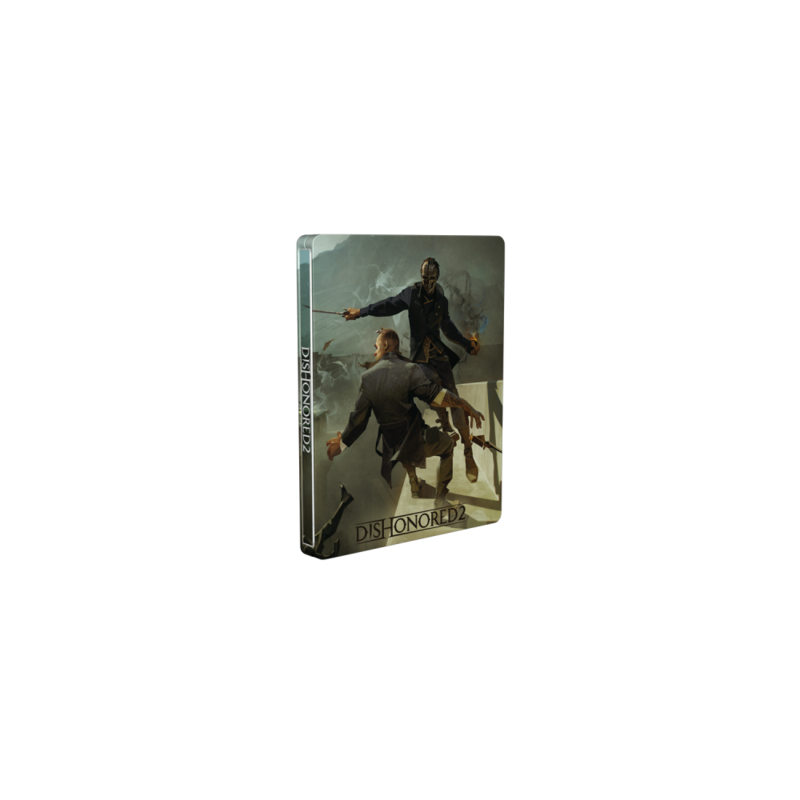 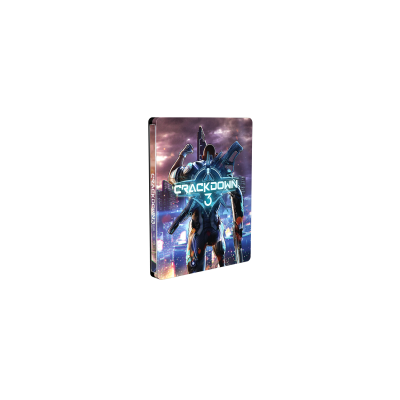 Now you can get the Corvo Dishonored 2 SteelBook edtion! 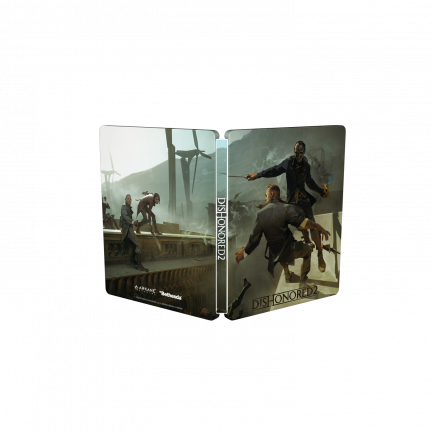 The award-winning game Dishonored 2 – Corvo comes in a SteelBook® edition that has artwork from the game created by Arkane Studio. 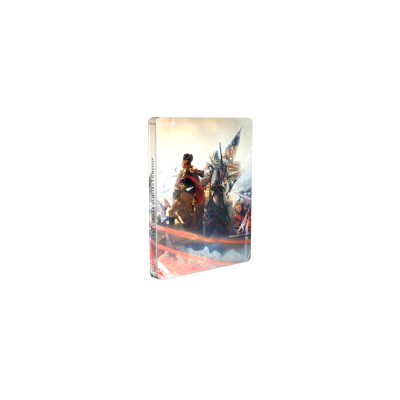 Fifteen years later the Royal Protector Corvo Attano is back in action, and it looks like he’s just gotten better (and stronger) with age. 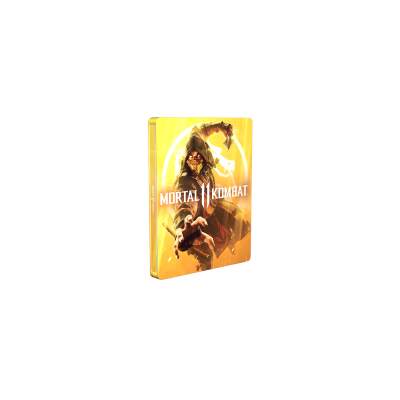 His still has his familiar powers, but they’ve all gotten quite the upgrade since the original Dishonored launched in 2012.